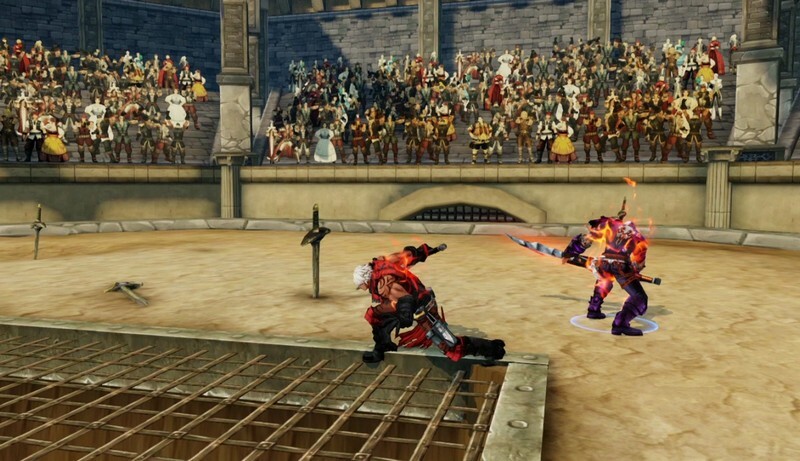 Kritika Online is an anime-inspired free-to-play fantasy MMORPG developed by ALLM for PC and is available for PC. 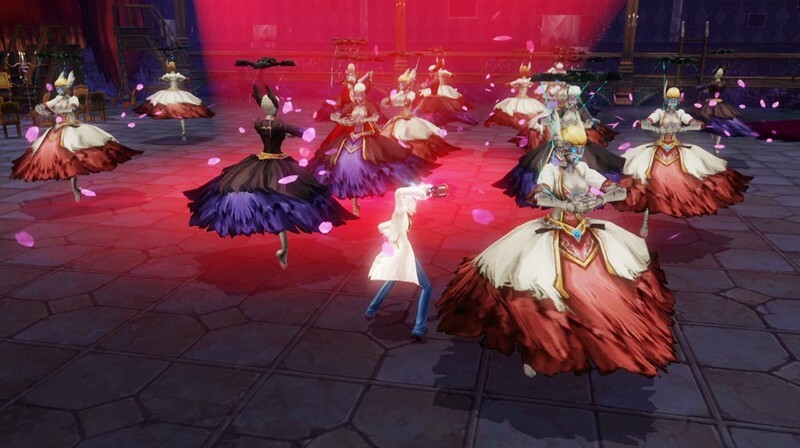 In Kritika Online players can customize their own character from distinct classes and take them on adventures through different instanced areas, battling monsters and collecting loot along the way. 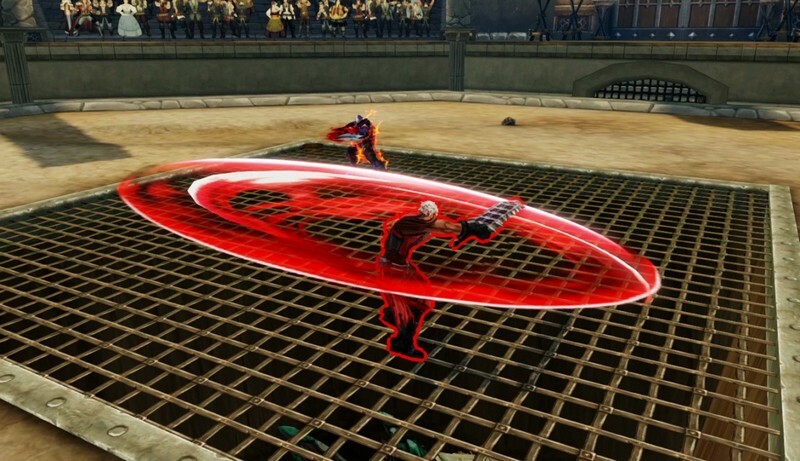 With action-packed combat, unique classes, and seemingly endless ways to chain your combos with your allies you'll be sure to have a unique experience in every dungeon you enter! 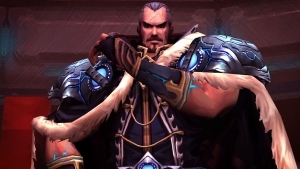 Class Progression: Start the game as a Warrior, Rogue, or Mage Gunner and branch out into different specialized classes like Cat Acrobat, Dimension Controller, and Berserker. 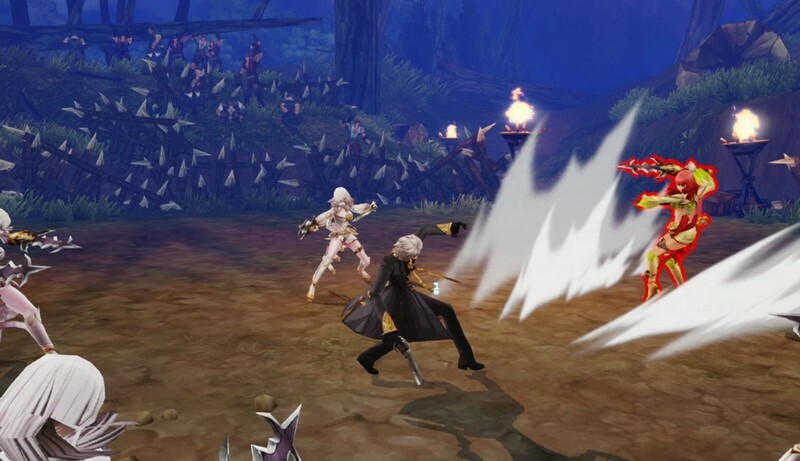 Fast-paced Combat: Eliminate any monsters in your way with lightning fast attacks and different attack combinations that can be chained from different skills. Party Play: Form a party of players prior to going into combat and chain your attacks together for tons of lethal combinations! The more variation, the better! 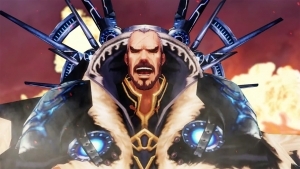 It's time for the Kritika Online "Swimsuit Edition"! Limited time bathing suits are here, guys and gals! 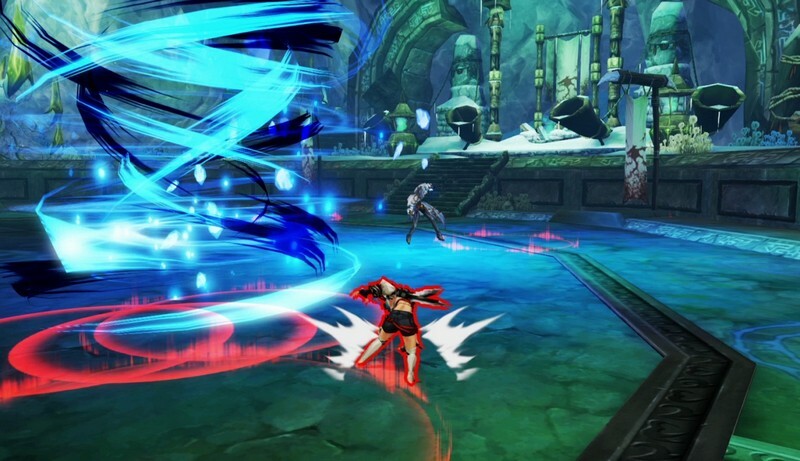 Kritika Online has arrived! Brace yourself for that sweet action combat En Masse is known for! 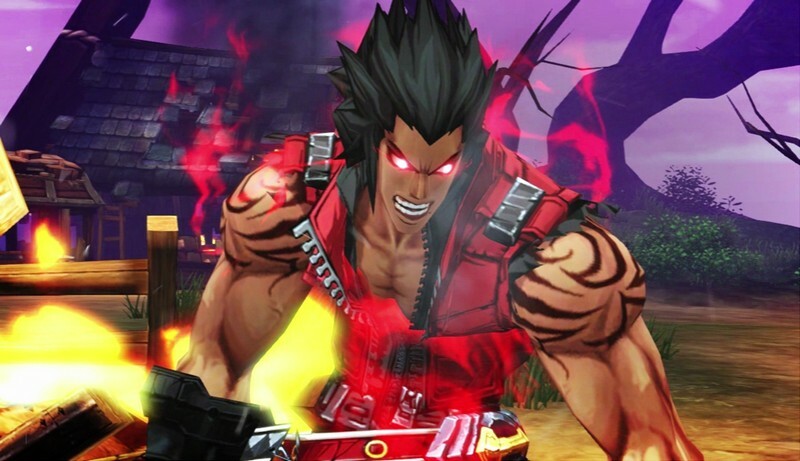 What's the story for the anime brawler, Kritika Online from EnMasse? Well, peek at this Story Trailer to see for yourself!